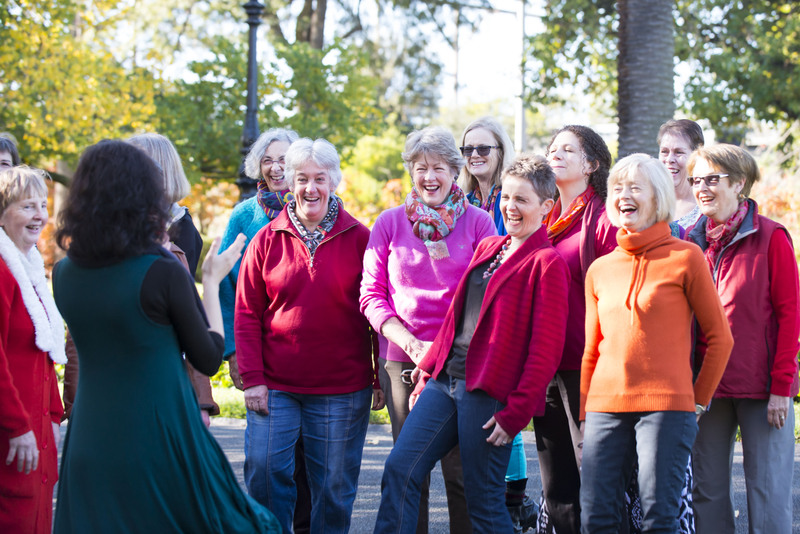 We are a SSA women’s choir based in Balwyn, Australia. At any one time, the choir has between 35 to 45 members who sing a wide range of musical styles from traditional to contemporary. We rehearse each Thursday evening during school terms from 7.30 to 9.30 pm and hold two concerts a year. We look for opportunities to perform at other times during the year as part of our commitment to developing our musical and performing skills. We are currently accepting new members so if you are interested in joining please check our How to Join page for details. Cloud9 Women’s Choir is a not-for-profit group and aims to keep our costs to members as low as possible. Cloud9 is a member of the Australian National Choral Association. Our logo was designed by Jacqui Norman and you can see more of her great work at http://www.jacqui-norman.com/.